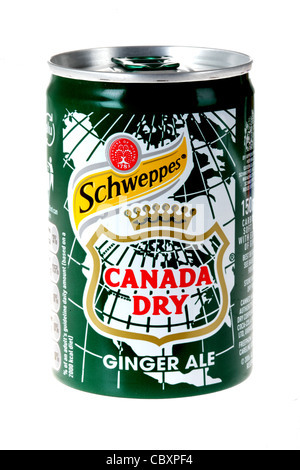 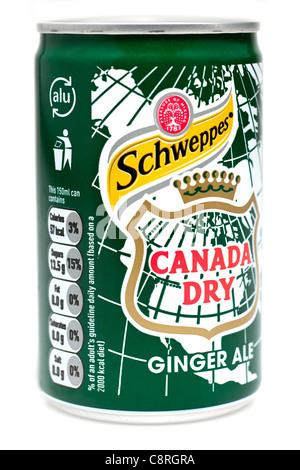 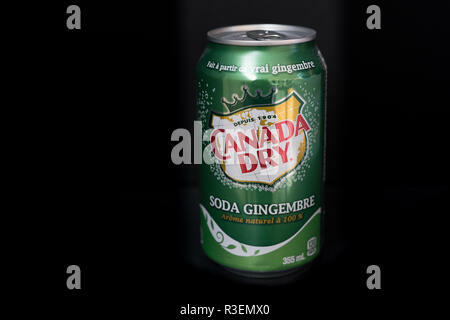 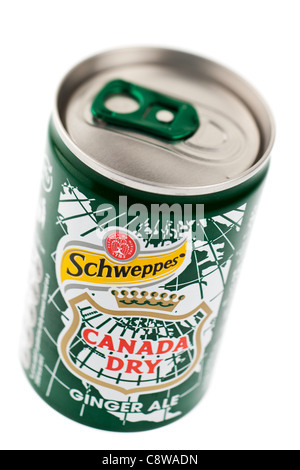 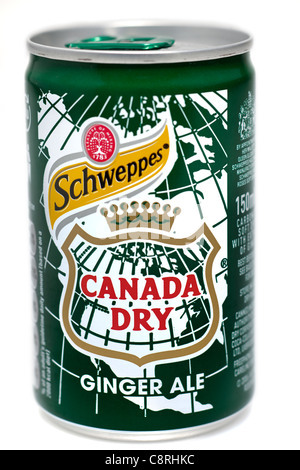 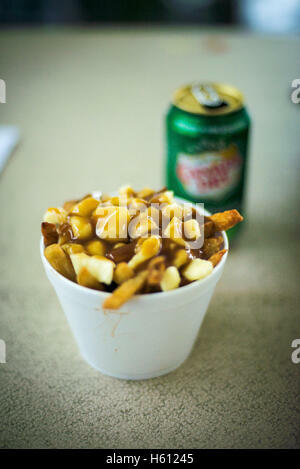 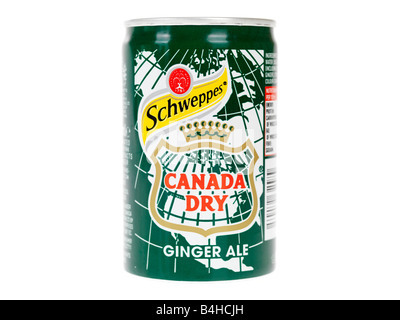 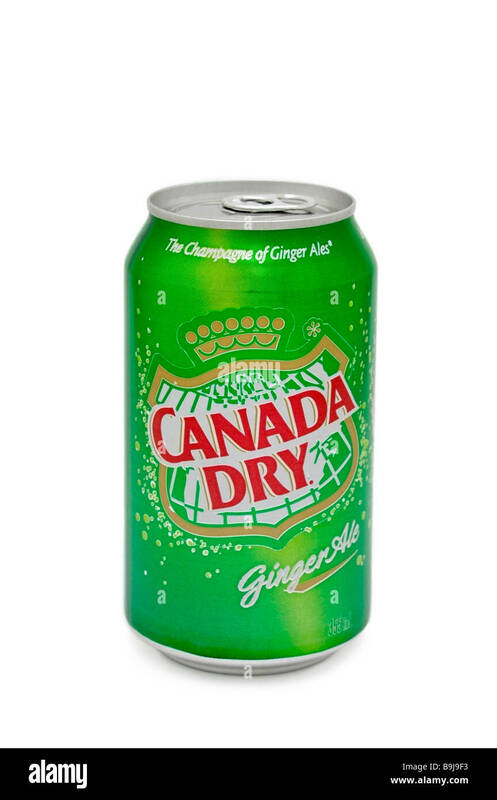 A can of Canada Dry ginger ale. 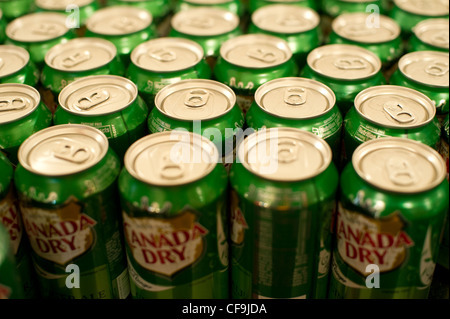 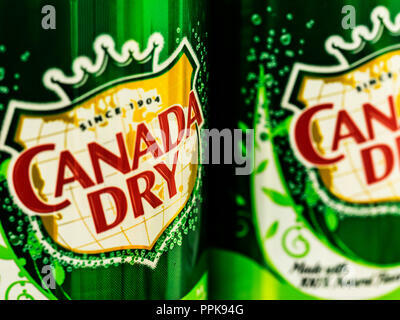 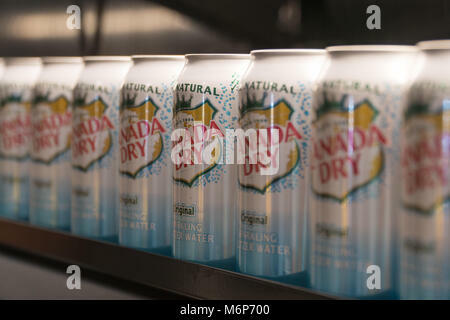 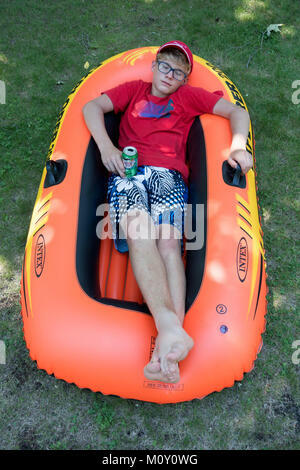 Cans of Canada Dry Ginger Ale. 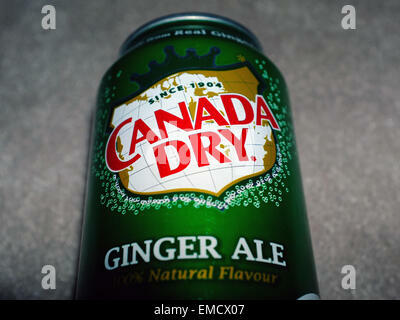 John J. McLaughlin formulated his Ginger Ale to be less sweet than others and as a result, he labeled it dry.